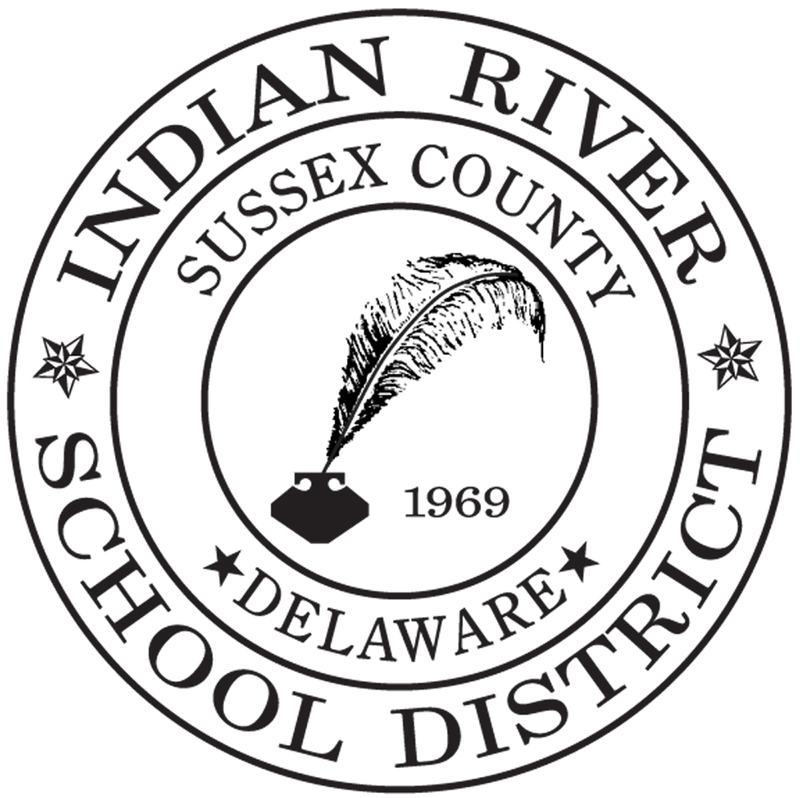 The referendum to expand the Indian River School District campuses has failed. The tax increase lost by a vote of just over 38-hundred to 31-hundred. Superintendent Mark Steele told the Wilmington News Journal that he was disappointed in the outcome but respected the voter’s wishes. The referendum was an effort to deal with a rapidly growing student population. He told the paper that Sussex Central is so crowded that students must shuffle through the halls “like a group of zombies”. But the district has not given up and is looking at another referendum this year.